The college is really small and ever year the crowd comes to college more than 50%. The fees is expensive and there is no scholarship for actors. The Best 2 years so far! Every point has to be good, just too good about our campus. My previous answers would just say it all. Never, ever did they gave me a chance to complain or a negative opinion about the campus and its facilities. Nepotism is there in the college. 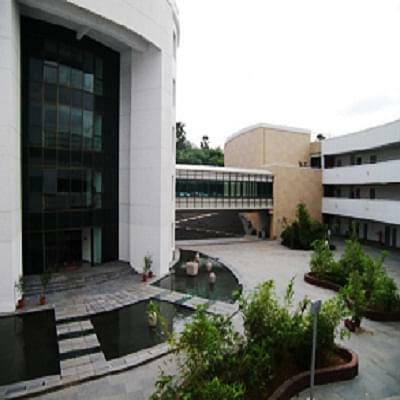 The Whistling Woods International is a worldwide accepted and recognized institute by industries, students, institutions, and faculties around the globe. Over the years the institute has become a preferred destination for education in the field of media and communication all around the world. 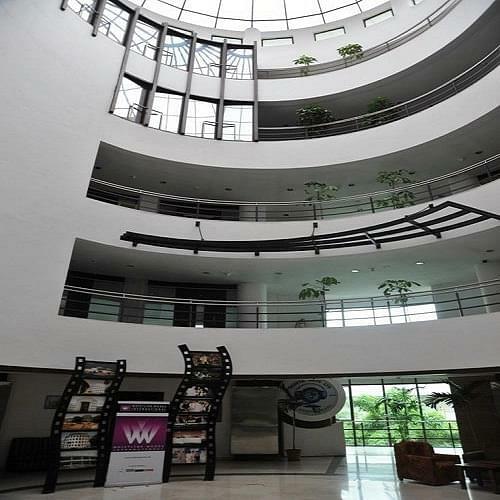 The institute not only caters to the needs of education as a film school but has also provided talented fresh professionals in the field of animation, fashion and media and entertainment communication. The talented faculties of the institute who are also professionals in this field have created a niche in nurturing students from across the world in training them in their education and giving them moral values to serve the nation with dedication, morality, and their skills. 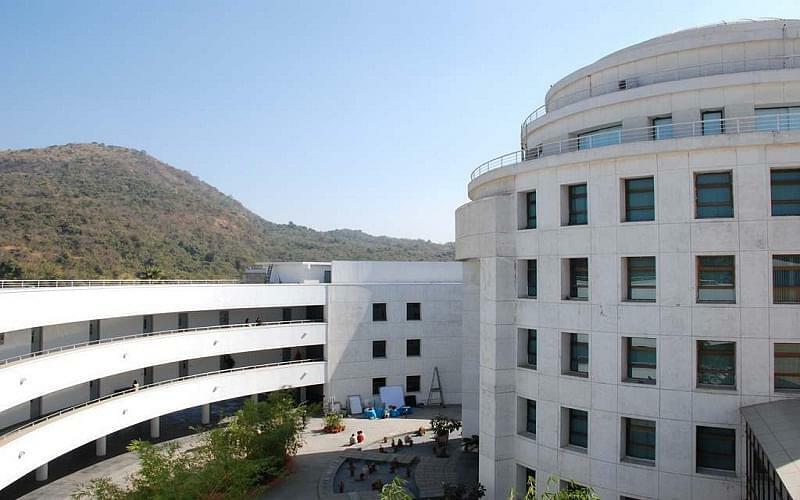 Unique curriculum: The courses at the institute are well calculated and match the needs of the students in every way. The courses also include field trips and industrial visits to ensure proper learning and practical experiences which are useful for the students at their workplace. Oscar-winning alumni: 3 of alumni part Oscar Award-winning Cinematography & VFX teams for the ‘Life of Pi'. 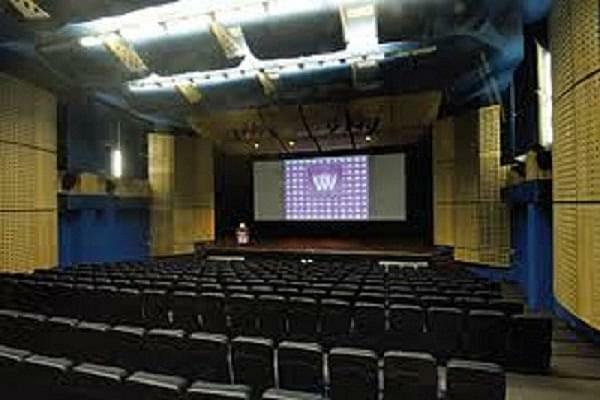 Placements and training: Various industrial professional from the media world visit the Whistling Woods campus to enlighten the students with their knowledge through guest lectures, workshops, practical, master classes, etc. This way the students also get a chance to impress their future bosses or seniors along with being taught from them. CAT. I choose media after that, thats wat i loved.